For every three books you read, you are entitled to enter the county-wide Amerks contest! 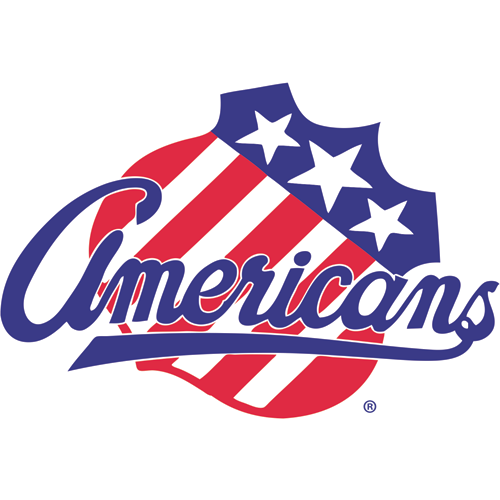 Two grand prize winners (one for grades K-5, one for grades 6-12) will receive box tickets to a February, 2019 Amerks game, a catered dinner in the President's Lounge at the Blue Cross Arena that evening, and the chance to participate in the ceremonial dropping of the puck! The more you read, the more chances you have to win. Look for entry boxes near the children's room beginning mid-November. No registration required.